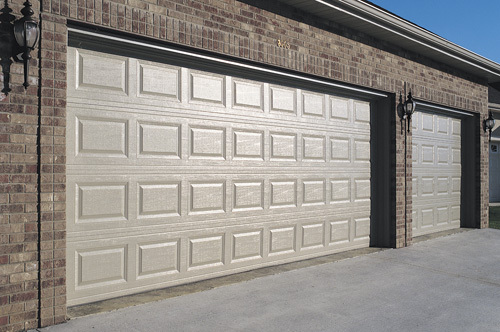 What are you looking for in a garage door? Our long standing relationship with C.H.I. 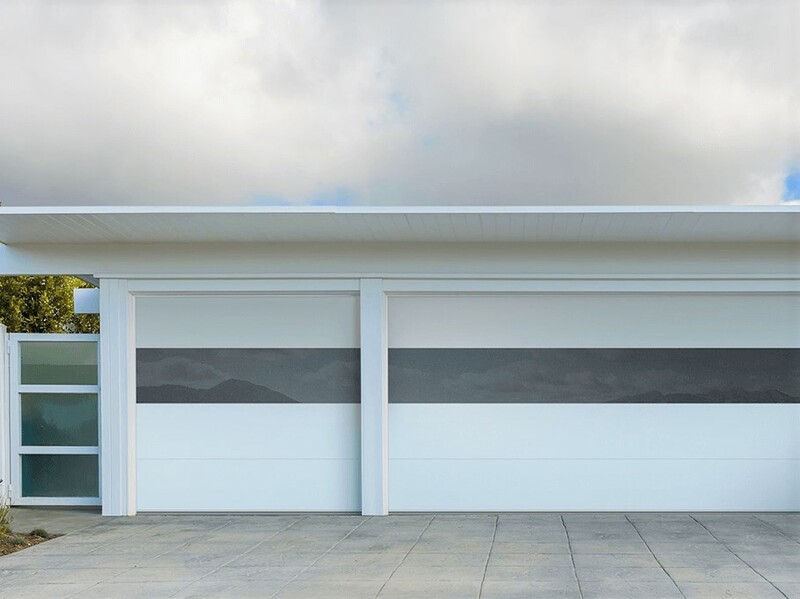 Overhead Doors, The industry leader in garage door manufacturing, allows us to offer you the widest variety and highest quality garage doors available. 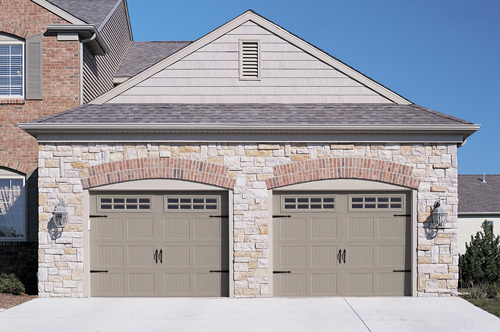 Combine the timeless beauty of a carriage house garage door with modern performance and efficiency. 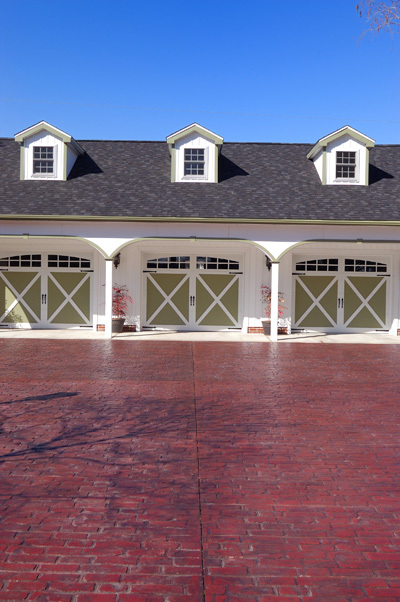 We have endless design possibilities in Steel, Wood and Fiberglass carriage house doors. Embossed with a detailed wood grain finish, this all steel carriage house door offers strength, durability and beauty. Choose one of the insulated models and you’ll add energy efficiency to your home. Fit and finish—that’s what sets this traditional raised panel steel door apart from the others. Available in colonial short panel and ranch style long panel, seven colors, insulated and non-insulated and the widest selection of glass options available. This is not just another raised panel steel door. Looking for a bold, contemporary architectural statement? Our full view aluminum doors are that and more. Clear anodized, white, bronze or powder coated to any color imaginable…how about tempered frosted insulated glass—one of twenty plus glazing options available. 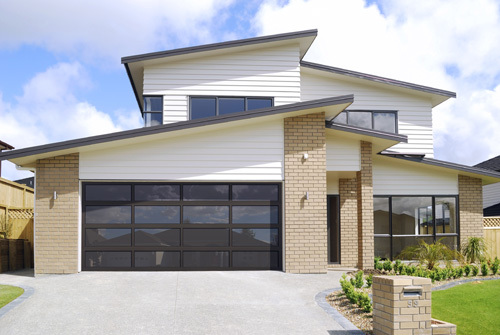 A perfect complement to both traditional and modern architecture, Studio Collection doors bring simplistic styling and bold originality to your home exterior. 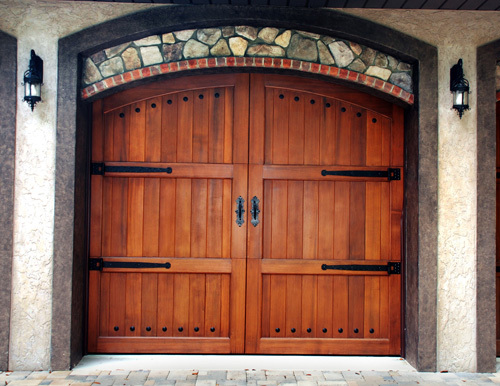 Hand crafted by skilled artisans, our custom wood garage doors from Carriage House Door Company in the heart of the North Carolina mountains…these custom wood garage doors will add a dramatic finish to your home!